Part of the F150’s braking system is its rotors. These are steel discs that are used as the base for stopping your wheels. 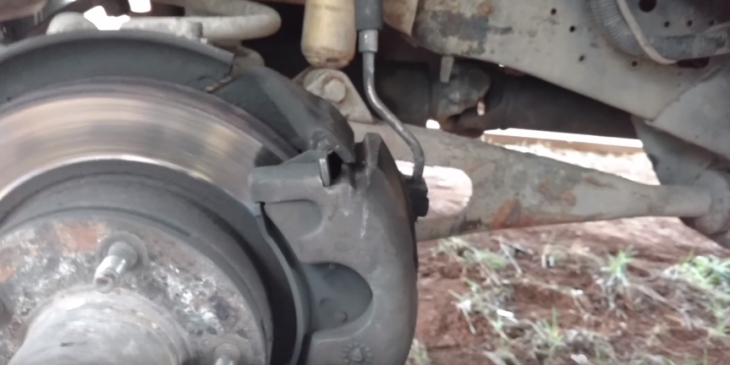 The brake pads apply pressure to the rotors, and the friction applied is the force used to stop the vehicle. F150 4X4 is just as prone to rotor damage as any other application, maybe more so since they are used for off-road performance, and this takes its fair share of damage. When your rotor deforms or has grooves your braking power becomes less effective, and this not only impacts performance it is dangerous and will lead to life-threatening situations. As such, changing the rotor is mandatory. 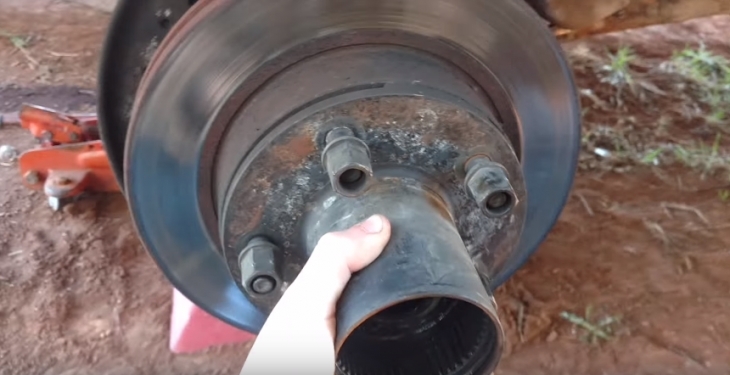 You will know when its time to replace the rotor since it sounds like a bad brake pad too, it will cause squealing, and will at through brake pad replacements very fast. As such, when you decide to check your brake pads, take a look at the rotor too. A rotor is not a hard part to replace, in fact, it can be done in a matter of minutes with the right tools and equipment. 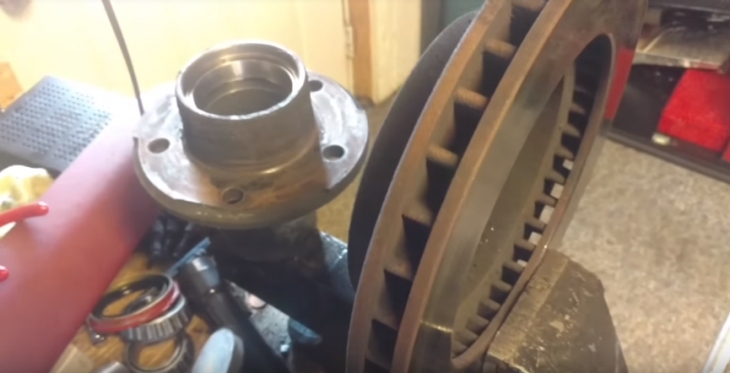 The actual replacement process does require some hard work since you are required to remove the wheels to access the rotors. 10 mm (Rear) socket, 13 mm (front) socket, and 18 mm (front) sockets. Unfasten (loosen only) the lugs on your wheels. Jack up your truck and secure it with jack stands. Remove the wheels lugs and remove the wheels. Remove the calipers using the 18mm socket to unbolt the two bolts. Use the pry bar and pry the calipers loose. Remember, the calipers are connected to the brake hose, so don’t let it fall, or hang loosely. Hang it with the wire. Now you can remove the rotor, slide it off. Install the new rotor into place. Using the wire brush, clean up the caliper housing and compress the piston using the C-clamp. Place the pads on the caliper. Install the caliper and pads onto the rotor and return the 18mmb bolts. Tighten the 18mm bolts and then tighten the 13mm bolts. Return the wheel and wheel lugs, don’t apply torque to the lugs yet. Lower the F150 to the ground and now tighten the wheel lugs.